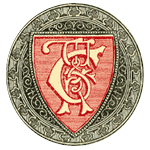 Market woman, Jenny Geddes threw her stool straight at Minister James Hannay, Dean of Edinburgh, when he began to read the Book of Common Prayer in an attempt to Anglicanize the church service in Scotland. Henry David Thoreau spends the night in jail for failing to pay $1 poll tax because he opposed the Mexican-American War. Saloonkeeper Steve Brodie claims to have made a plunge from the Brooklyn Bridge into the East River. 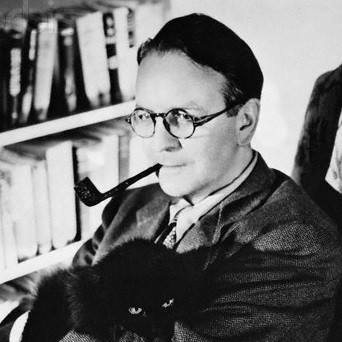 Mystery writer Raymond Chandler (The Big Sleep)born in Chicago. New Yorker Cartoonist Gluyas Williams born in San Francisco.